The first segment of Iowa’s four-part, spring turkey season begins April 8. With snow drifts melted and mature gobblers currently making the timbers ring, hunters are already pacing the floor in anticipation of the upcoming season. But what a lot of hunters don’t realize is that there’s no reason to wait until opening day to visit your favorite woodland, practice your calling, and maybe even lure in an excited gobbler or two. There is a reason why so many turkey enthusiasts are missing out on the preseason fun. I blame it on the pros. For years now, turkey hunting professionals have been using seminars, magazine articles, and other communication mediums to preach the evils of preseason calling. 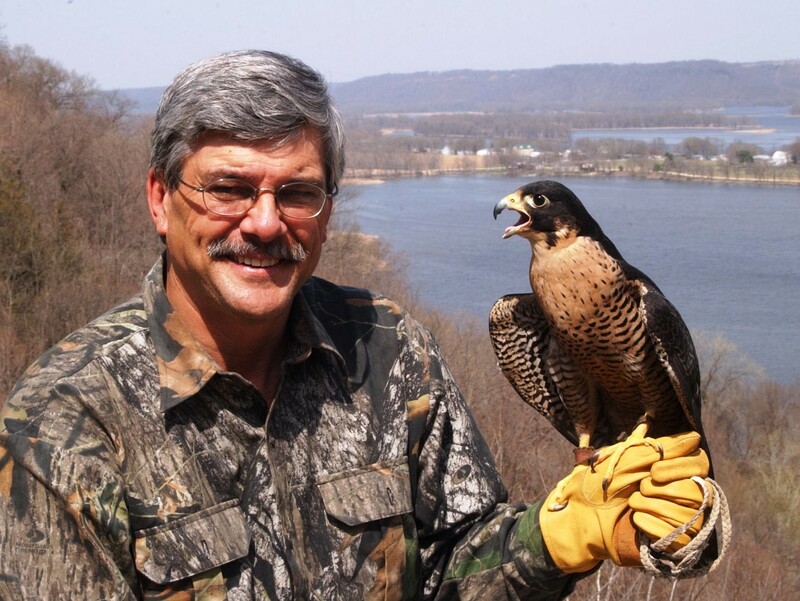 Engaging in such activities will needlessly educate birds, they say, resulting in spooky, call shy toms that will lead to reduced success when hunting seasons finally open for real. Often repeated and widely accepted, the theory has been around since Iowa turkey seasons first began more than forty years ago. And although the theory may sound logical at the surface, it is in reality, pure malarkey. Think about it. The assumption that a gobbler who hears your call, comes looking, and then doesn’t find a real hen will not respond to the same sound another day is just plain ridiculous. Turkey populations are highly social, highly vocal, and extremely mobile. In the real woods, games of hide and seek play out on a near continual basis. When a roving gobbler doesn’t actually see every single hen he hears, does that tom automatically become a hermit? As long as hunters adopt a stealthy common-sense approach, preseason excursions with call, binoculars, and camera can be exciting, educational, and highly productive. There are several incentives for hunters to get into the timber well in advance of legal hunting seasons. Generally speaking, spring mornings are crisp and invigorating. As the hours of daylight continue to lengthen, the predawn gobbling increases in volume and intensity. 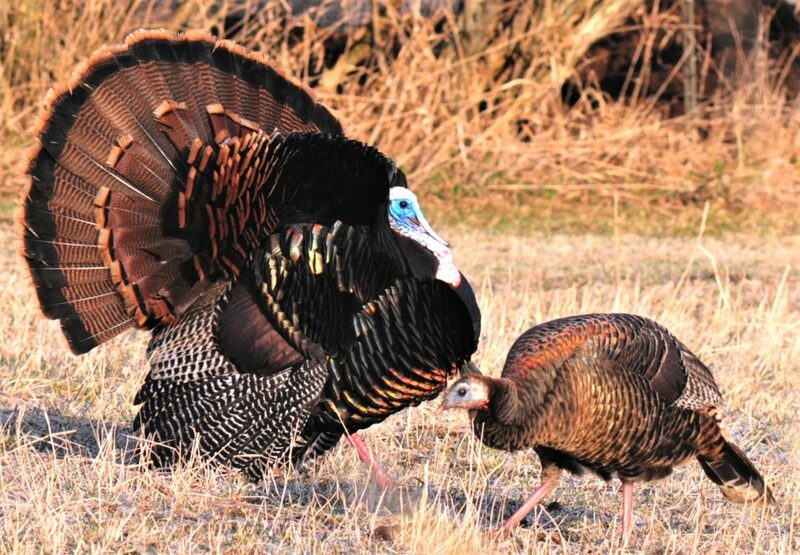 When roosted birds finally hit the ground, they rarely fail to provide dramatic displays that include in-your-face gobbling, nonstop strutting, and if you’re extremely fortunate, a good old-fashioned Gobbler Smack Down. Those who’ve enjoyed a ring side seat know that few wildlife dramas are more breath taking than when a couple of long bearded, needle-spurred heavyweights vie for dominance. In addition to their entertainment value, preseason forays also have a practical side. They offer a chance to explore new territories or to become reacquainted with familiar haunts. They also provide spring turkey enthusiasts with unparalleled opportunities to look, listen and learn as wild turkeys communicate and interact within a completely natural setting. If you really want to know what turkey calling is supposed to sound like, nothing tops the boisterous instruction of live hens. It’s an education that can’t be matched – even by the pros. Arming yourself with knowledge obtained directly from the wild bird itself can only serve to increase, not decrease, your probability for future success. My advice? Quit listening to the pros; get into your favorite woodland and enjoy some preseason fun for yourself. Better hurry though. Opening day is just around the corner.